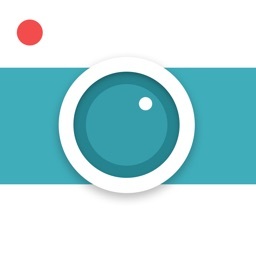 Camoji - GIF Camera & Keyboard by Leo Me, Inc. 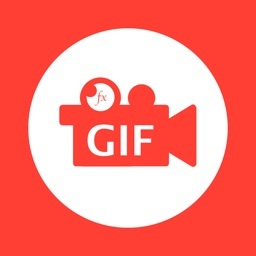 Create animated gifs with your camera and text them to friends with the Camoji Keyboard. Make your own memes and reaction gifs. Post gifs to Camoji and check out popular gifs from the community. Upvote your favorites and share them with friends. 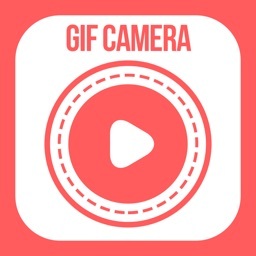 • Create gifs with your camera and text them to friends. 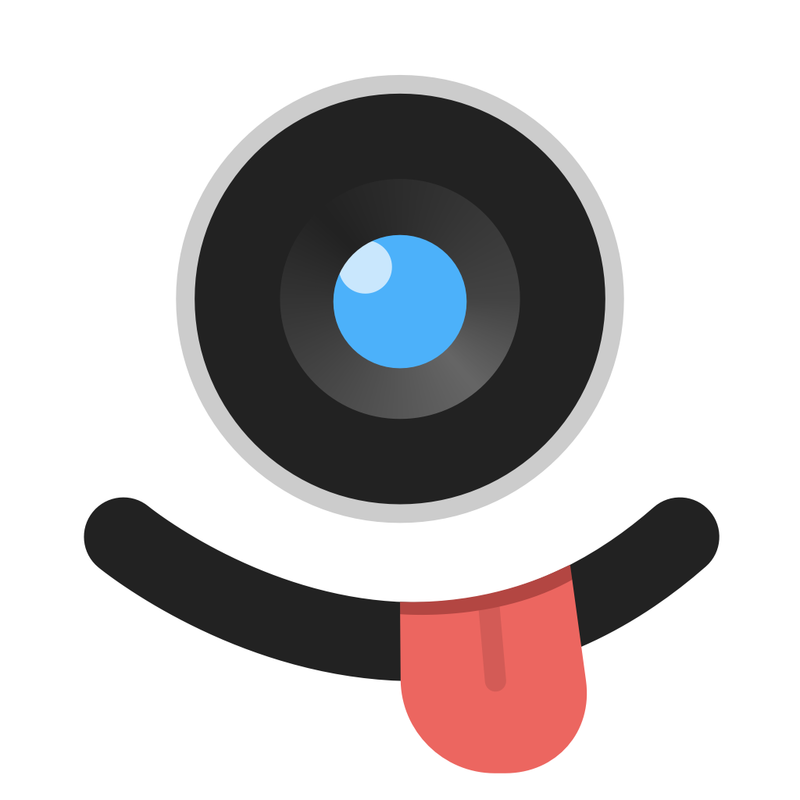 • Send gifs in your favorite messenger right from the Camoji Keyboard. 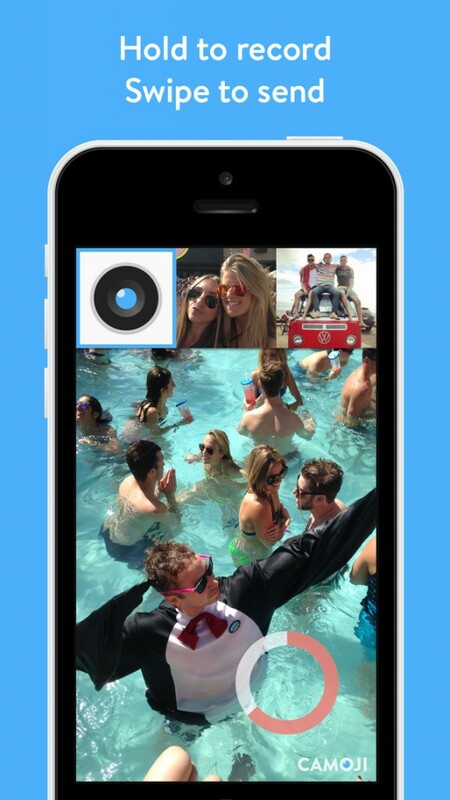 • Browse the best new gifs and upvote your favorites. 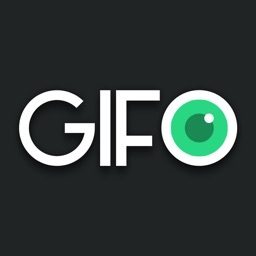 • Post gifs to Instagram, Facebook, Twitter, Tumblr, Reddit and WhatsApp. 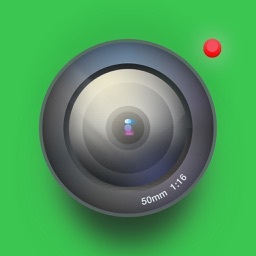 Camoji was recently featured by Apple as one of the “Best New Apps”.